ReMEDies. Under pads a highly effective protection for your bedding and furniture. Also known as choux blue under pad, used for medical procedures and care as well as incontinent adults. 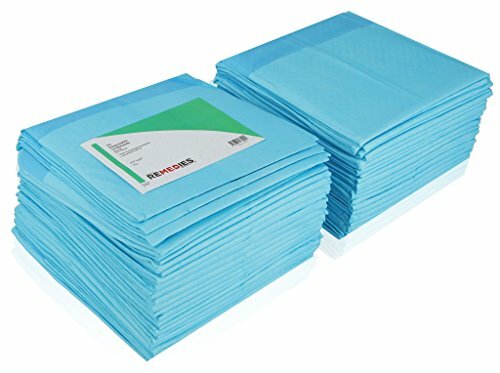 ReMEDies blue under pads can also be used for training pads for housebreaking pets. Best under pad for great price. If you have any questions about this product by REMEDIES, contact us by completing and submitting the form below. If you are looking for a specif part number, please include it with your message.